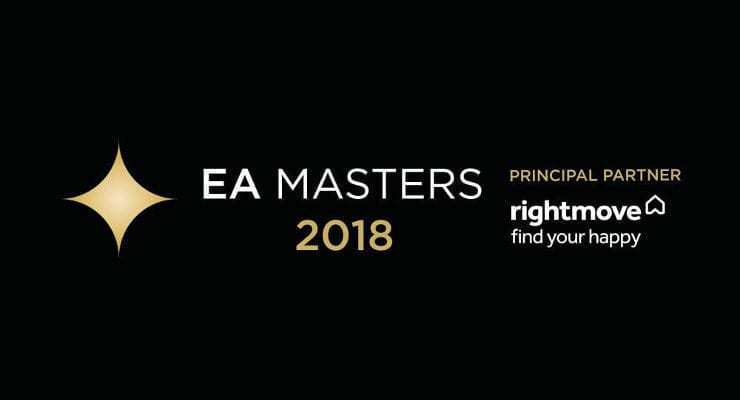 Billed as the largest Estate Agency Event in the UK – The EA Masters Tickets Cost from £199 – Worth the Money? What is it? .. and why should Estate Agents attend when tickets start at £199 each? Peter Knight Bio … Founder of the Property Academy, Founder of the Sunday Times Awards, Founder of the EA Masters and Best Agent Guide He is an International award winning speaker and author of bestseller ‘HEMP’, the ‘Highly Effective Marketing Plan’ published in 2003 by Pearson Education and now available in 11 different languages.